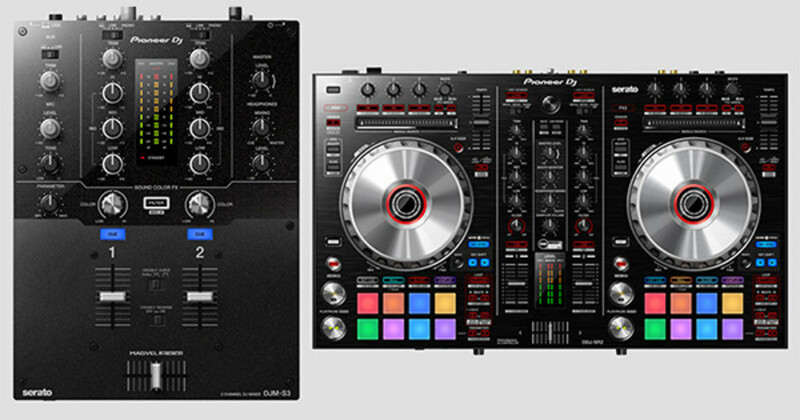 Pioneer has just announced two new pieces of DJ gear that is sure to please the Serato DJ fans. 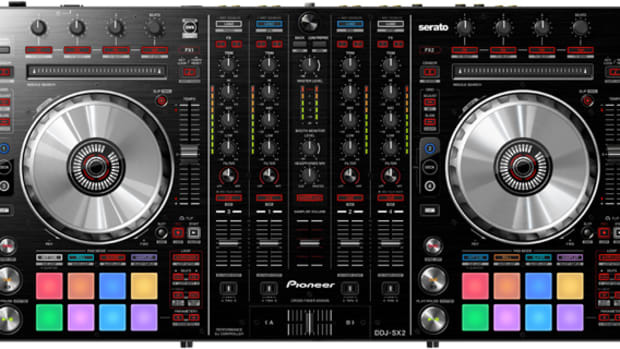 First they have the Pioneer DJM-S3 which is a 2-channel Serato DJ Mixer that is basically a DJM-250MK2 made for Serato DJ. 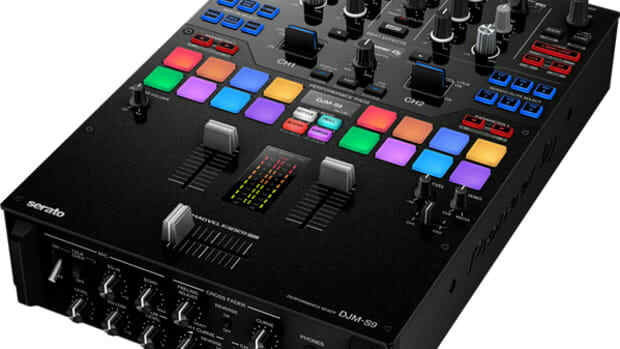 Secondly, they have announced the new DDJ-SR2 which is an updated 2-channel Serato DJ controller that adds new features and functions to the original DDJ-SR. 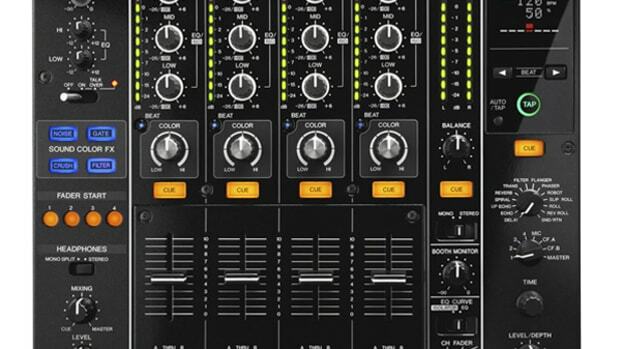 The Pioneer DJM-S3 is an EXACT copy of the DJM-250MK2 that we reviewed recently, except it can only be used with Serato DJ. 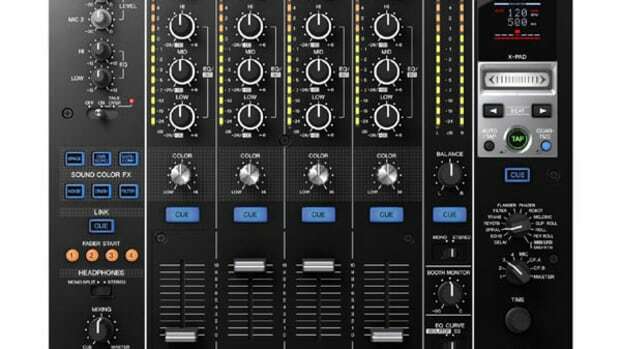 Go check out that review and the video below for much more info on this new mixer. 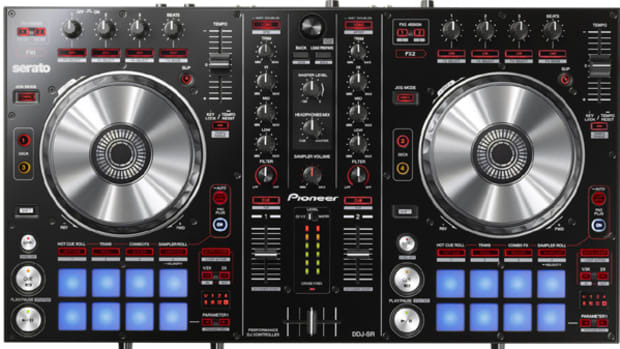 The price will be more expensive than the 250MK2 with the DJM-S3 coming in at $499. The Pioneer DDJ-SR2 is an update to the original DDJ-SR which was one of my favorite controllers of all time for Serato DJ. The DDJ-SR2 adds RGB backlit color pads, XLR Balanced outputs, a Serato DJ club-kit ready soundcard, and Pitch N Time and Pitch Play controls. 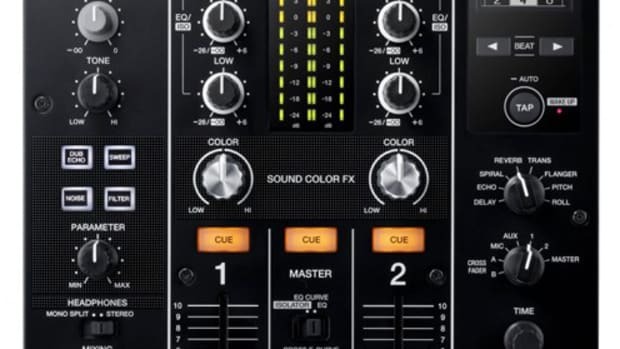 Check out the video below for more info on this new update and stay tuned for reviews on EACH of these new pieces from Pioneer DJ. 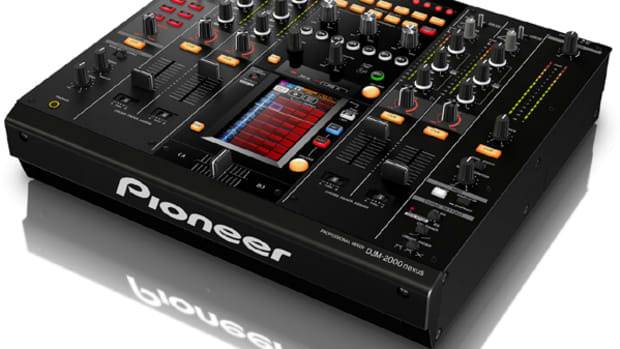 Early this morning Pioneer DJ announced three new products for DJ's. 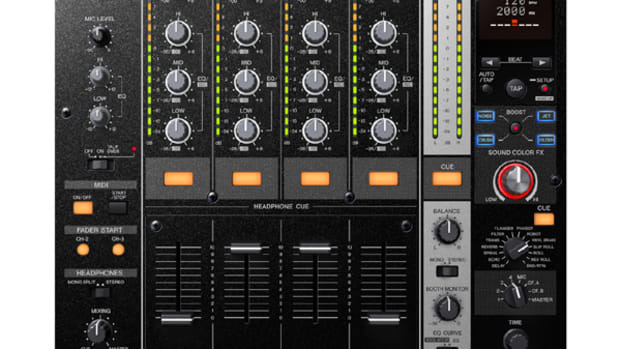 The first is the Pioneer DJM-450 mixer which is a compact, two-channel mixer with Beat FX, Sound Color FX, and Rekordbox DVS compatibility straight out of the box. The next is the Pioneer DDJ-WeGO4 which is an update to the WeGO lineup for beginner DJ's and comes bundled with the FULL Rekordbox DJ software. The last is the Pioneer WeDJ which is an iPad app that allows DJ's to spin using the iPad.